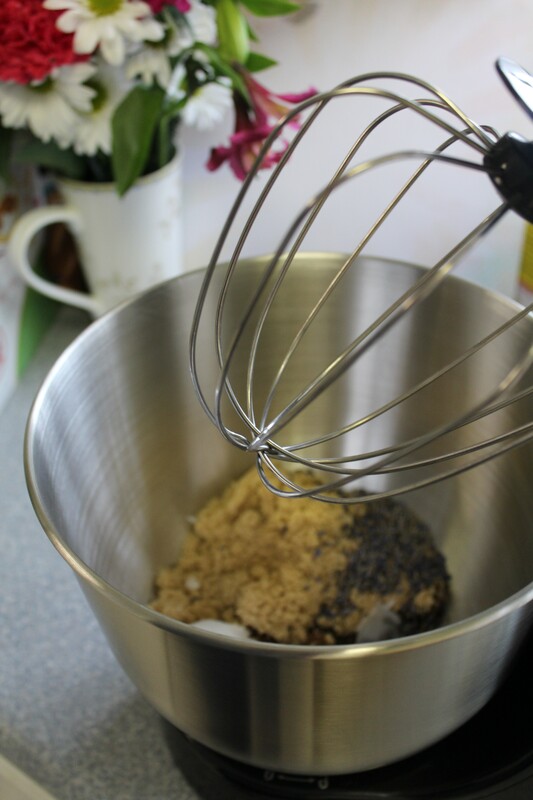 There seems to be this misconception that unless you bake bread or cakes often, you don’t need a Hamilton Beach Mixer. But the truth is, your Hamilton Beach Mixer can be used for much more than just mixing bread and cake dough! Whether you want to make meatloaf, shredded pork or chicken, or even meringue, your Hamilton Beach Mixer can get the job done. With the easy to use, easy to adjust speeds and attachments, you will find that your Hamilton Beach Mixer can get the job done. I recently had the chance to test out a Hamilton Beach Mixer, and I immediately noticed how streamlined and easy the machine is. There is nothing overwhelming or hard to understand about it. I don’t feel like I need a tutorial to use it, and it isn’t intimidating. There are easy to read and manage dials for adjusting speed, and changing out the head is as easy as twisting and turning. You would think that with such few “bells and whistles” the machine isn’t powerful, but it is! It till serves so many uses and can handle all sorts of kitchen tasks. 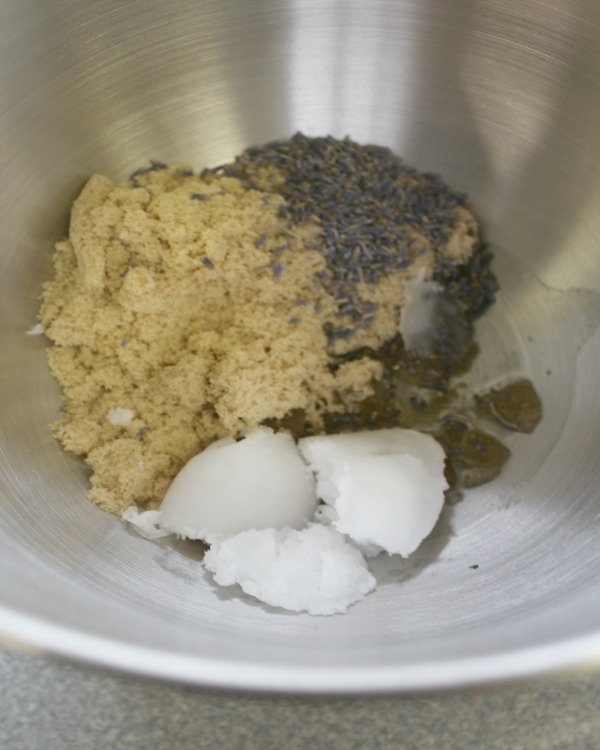 To prove that the Hamilton Beach Mixer does more than just make bread and cake, I made my favorite DIY lavender sugar scrub recipe using my mixer. It only took me minutes, and the results were great! 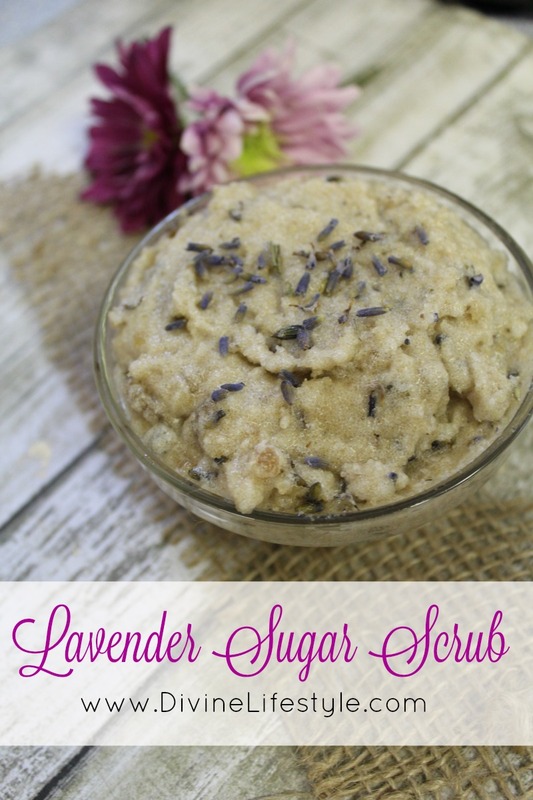 Here is how you can make your own Lavender Sugar Scrub using your Hamilton Beach Mixer. 1. Place all ingredients into the mixer. Use the whisk attachment and turn the ingredients at medium speed. If you notice any sticking or clumping, add a touch of oil directly into the bowl to help loosen them up. 2. Remove the sugar scrub and store in an airtight container. 3. To use your lavender sugar scrub, simply apply to the skin in circular motions. Rinse with warm water. See how simple it was to make our own beauty product? 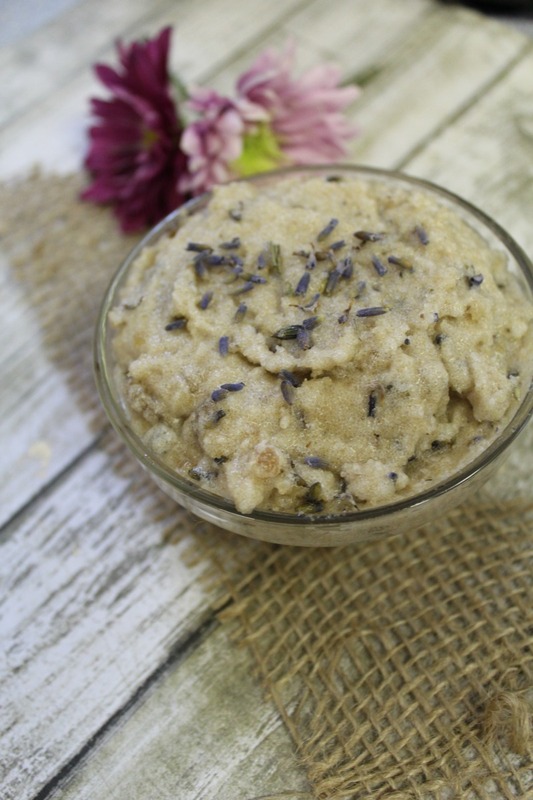 Making your own DIY lavender sugar scrub can be just as easy! When you are done with your scrub just clean and rinse well and your Hamilton Beach Mixer is ready for its next task. 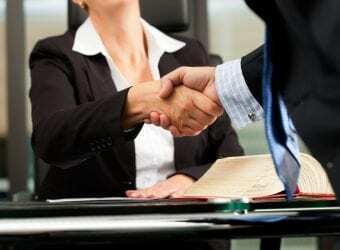 The question is what will you do? Make a scrub? A dessert? A dip? Pulled pork? Chicken salad? Your Hamilton Beach Mixer is up for the task. 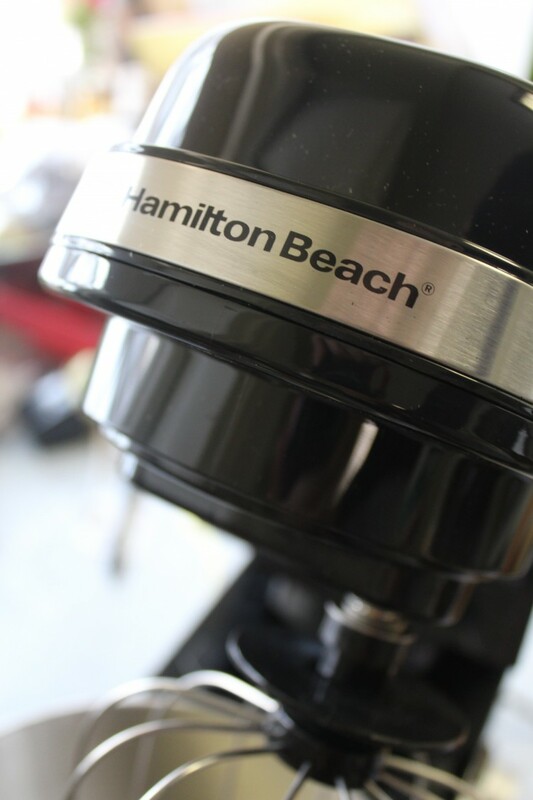 The Hamilton Beach Mixer is well built, affordable, and is easy to use! I would suggest anyone who is in search of a countertop mixer give it their consideration. 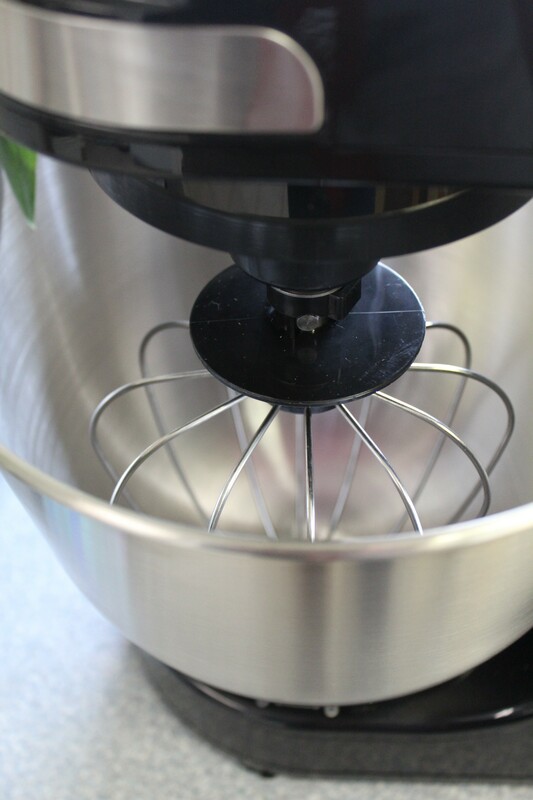 The included dough hook, whisk, and other attachments such as the splatter guard make it a great value and a machine that is sure to cover all the bases. I bet that smells ah-mazing. I love the scent of lavender! A lot. I love making sugar scrubs! They feel so great and so luxurious. This would be perfect right before bed time! I have a hard time sleeping so I need to try this! This looks so luxurious! I love sugar scrubs! Using a sugar or salt scrub always leaves my skin feeling so soft and lavender is also one of my favorite scents. This would be a great way to relax after a long, hectic day. Mmmm I love the smell of lavender. I need to make batch to enjoy during a little me-time. This Hamilton Beach mixer seems to be very useful. I haven’t of using it this way. Thanks for the idea. Sugar scrubs are so fun. Thanks so much for sharing how to make this one. My daughter has been trying a few scrubs from different blogs. I’ll have to show her this. It sounds so nice! Wow… never would have thought to make a scrub with a Hamilton mixer, what a great idea. I recently shredded chicken with a mixer and it was sooo easy, wish i would have known that trick earlier. What a delicious scrub! I would love to make this for bedtime… those few moments I get when the kids are sleeping. I am going to have to try this out, for sure. I love making my own body scrubs with Essential Oils. I wish I had one of these mixers for making them! I bet this sugar scrub smells amazing. I usually make lemon sugar scrub. It has done amazing things for my skin. I love this mixer and the fact it can do a number of things. This lavender sugar scrub I am going to have to make because I know it is great for relaxing . Thanks for sharing the recipe. Oh my goodness! My wife would totally love this for sure, she love the smell of lavender. Such a creativity DIY. I love making my own beauty products like this!! This sounds like a great spring scent sugar scrub. 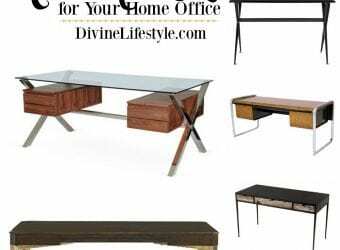 This would make a great Mothers Day gift for your friends and family! Lavender is such a calming scent! I love this, thank you for sharing this recipe with us! I love sugar scrubs. I still haven’t made any myself yet. This one sounds wonderful. I’ll have to try it out! This must smelled so good! I haven’t tried making sugar scrubs but my daughter did and it turned out well. Ohlala! I’m pretty sure this smells heavenly because of the lavender. I cant wait to try this! I love a good scrub! The scent of lavender is so calming! This is a great recipe! It sounds amazing! I can’t wait to try it! I love Lavender! I love a good lip scrub and didn’t realize ti was so easy to make my own!! Great post!! Never made a scrub before but definitely want to try it when I get some time. I’m a huge fan of Lavender. I seriously need this blender in my life anddddd I def need to make this scrub! A DYI spa day is def in my future! Omg this sugar scrub sounds pretty fabulous!!! Lavender is one of my favorite scents so I will have to make this! One of my favourite scents is lavender! It has such a fresh scent and a unique aroma.This scrub sounds amazing!!! Sugar scrubs are so easy to make. I love using them too. I don’t normally use brown sugar. Will try it next time! I always love handmade scrubs prepared at home & this sounds like a great one to try out as I love anything that involves Lavender which adds a great smell to the recipe. 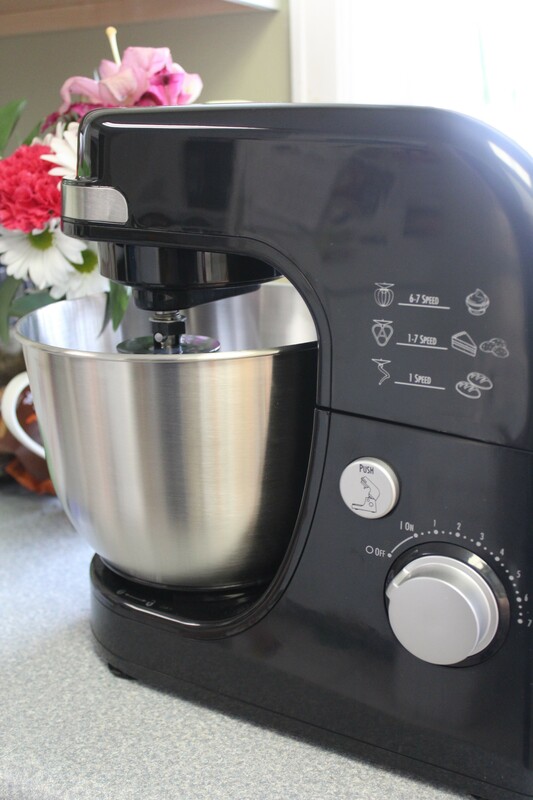 Oh,between I am loving that beautiful Hamilton Beach mixer so much!